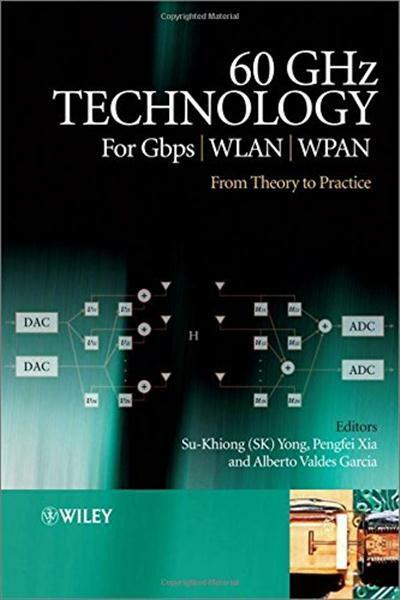 In this book, the authors focus specifically on 60 GHz wirelesstechnology which has emerged as the most promising candidate formulti-gigabit wireless indoor communication systems. 60 GHztechnology offers various advantages over current or existingcommunications systems (e.g. huge unlicensed bandwidth worldwide,high transmit power, high frequency reuse and small form factor),which enables many disruptive applications that are otherwisedifficult if not impossible to be realized at lower frequencies.